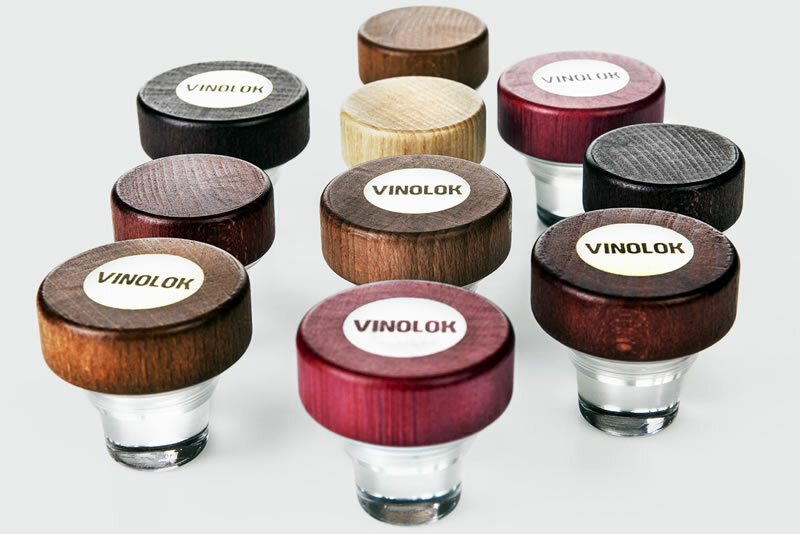 VINOLOK is Czech origin, produced from the company PRECIOSA and represented in Greece by CORK HELLAS. 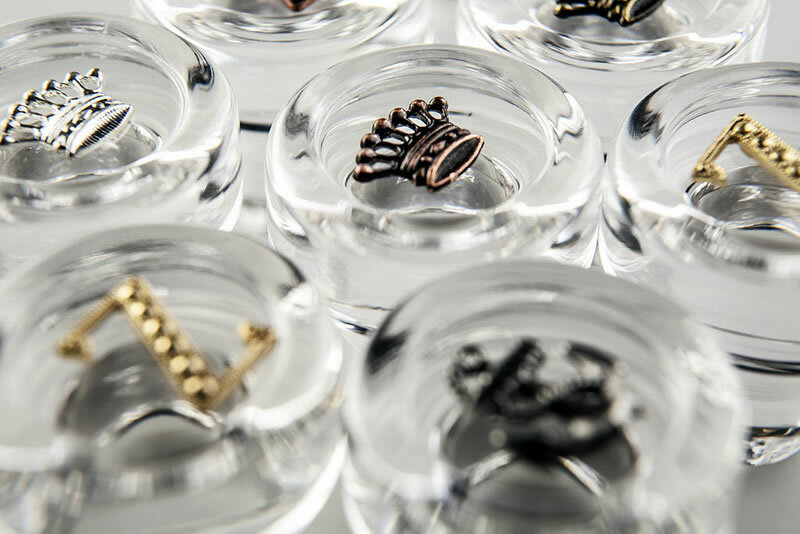 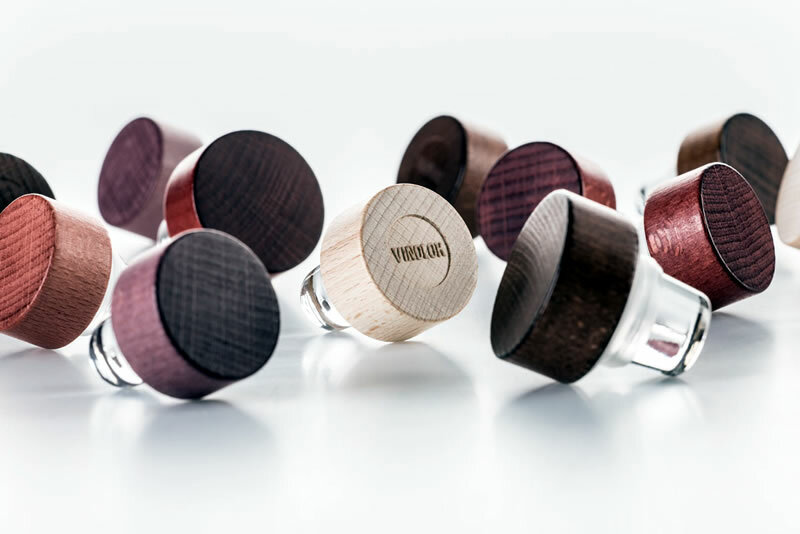 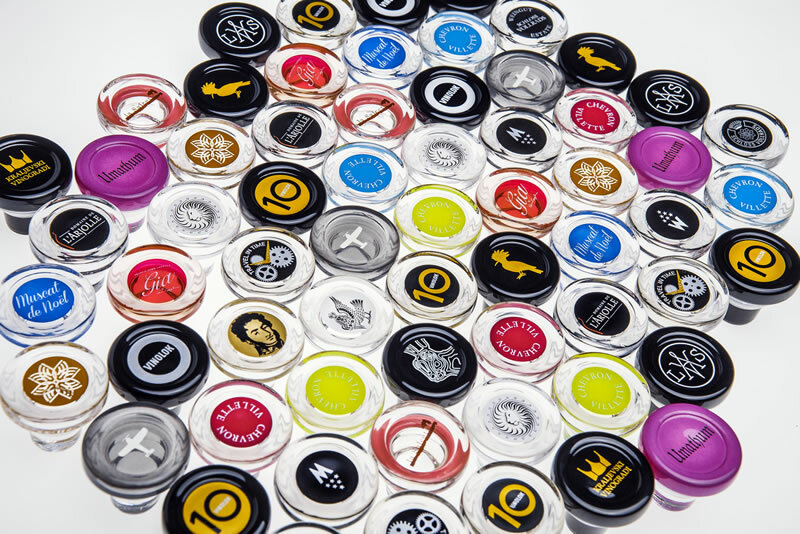 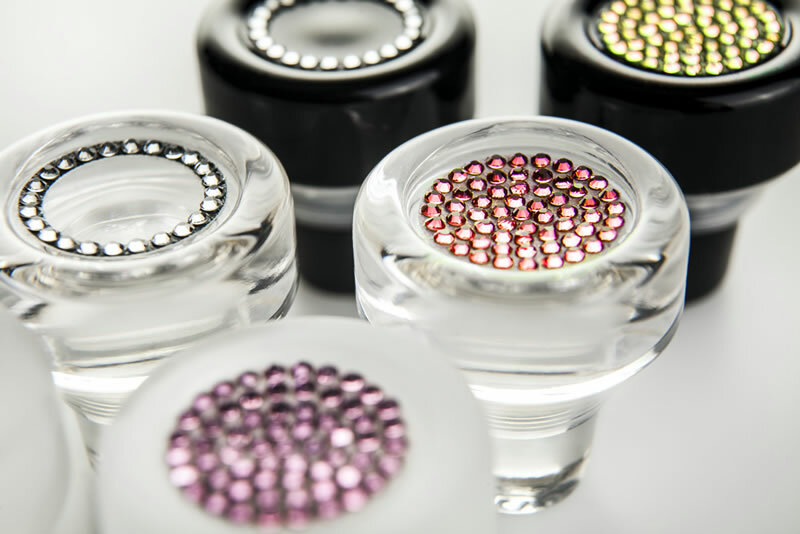 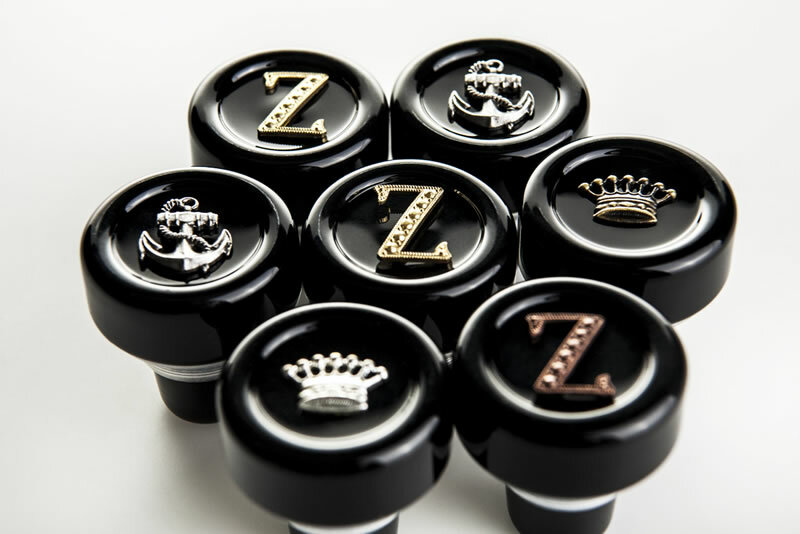 They are T-corks, made from high quality crystal, which makes the packaging extremely stylish and luxurious. 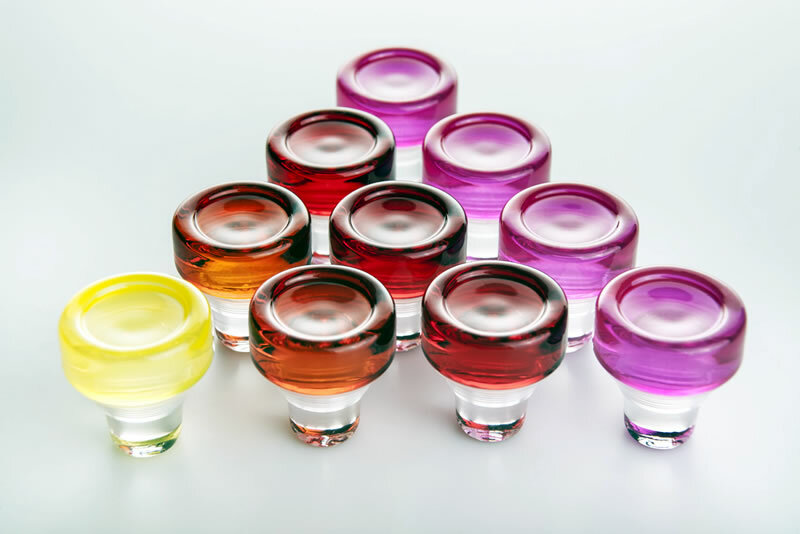 They are suitable for essences, oils, sweets and dry wines. 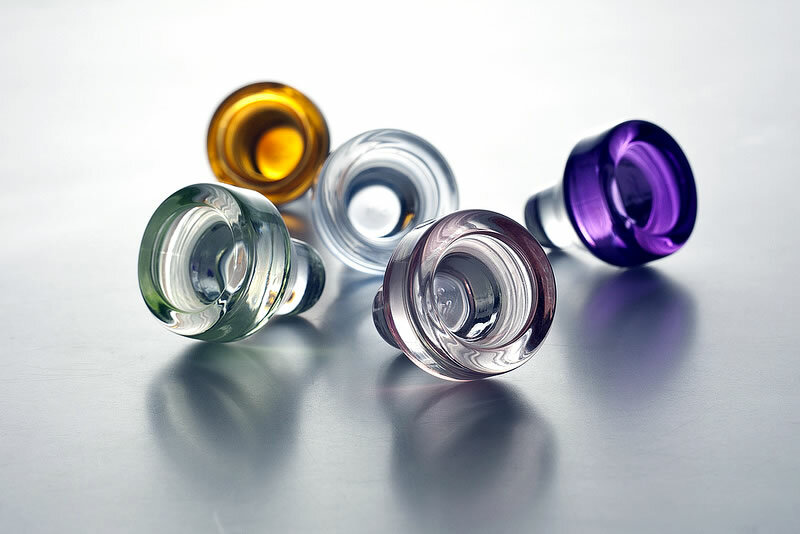 They are able to be fixed to the bottle by hand, do not deteriorate during the time and they do not affect the content. 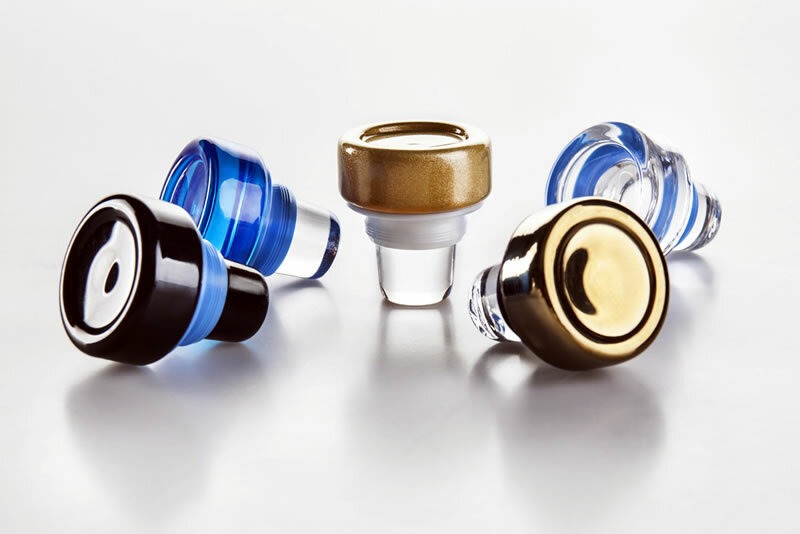 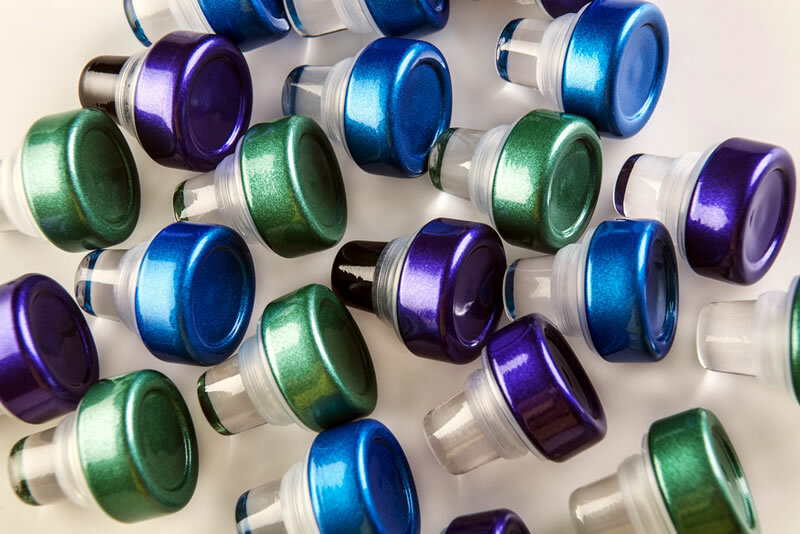 They provide secure and timeless capping, as long as the dimensions match the bottles.